1. 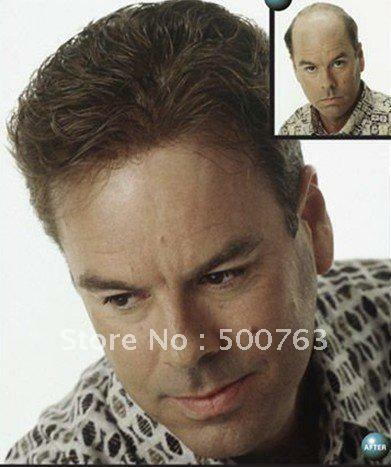 Product name: Free shipping Dark brown Men`s toupee 7``*5`` 2. Product details:Hair material:100% Indian remy, 100% Chinese remy, 100% Chinese virgin, 100% Indian virgin, 100% Malaysian virgin, 100..